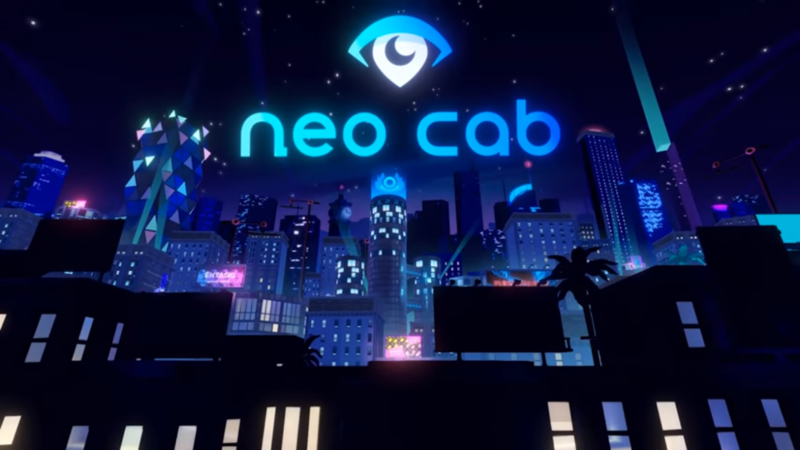 Developed by Chance Agency, the trailer for narrative game Neo Cab was announced tonight during the PC Gaming Show at E3. 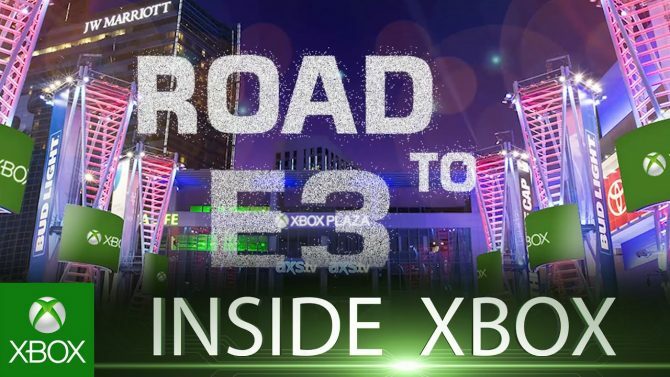 During the PC Gaming Show at E3, a narrative adventure game called Neo Cab was announced. 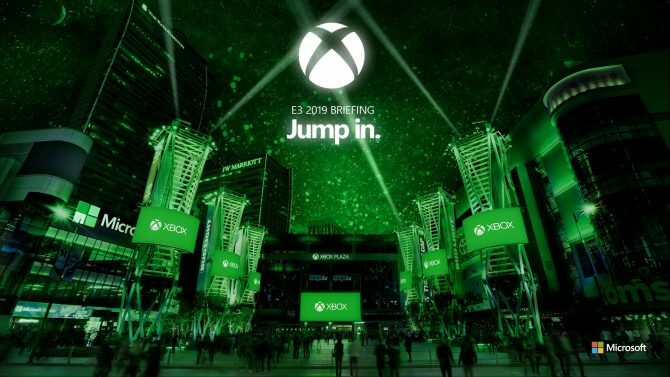 Shortly after, PC Gamer posted an interview with the game’s developer Chance Agency, about how Lina’s choices and emotion will play a huge role in the game. Neo Cab is a futuristic job sim that takes place in the tech dystopia of Los Ojos. The main character named Lina is one of the last of the human cab drivers, as most cars in this game are self-driving. She is very perceptive of her customers which is very important in achieving the five-star ratings she strives for. Keeping track of her mental well-being is also important and can impact the game in both positive and negative ways. You can check out the trailer for Neo Cab below. 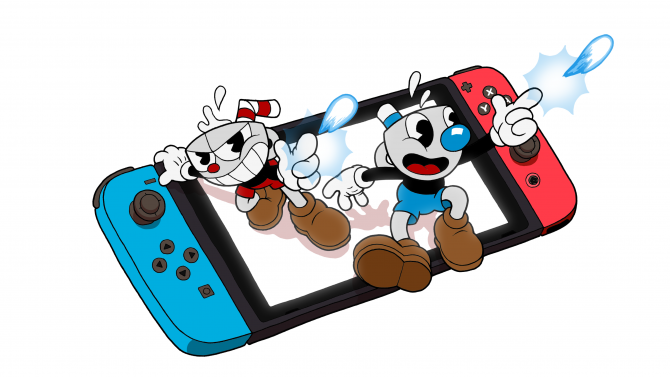 While a release date has not been revealed yet, the game will be available through Steam for PC and Mac. 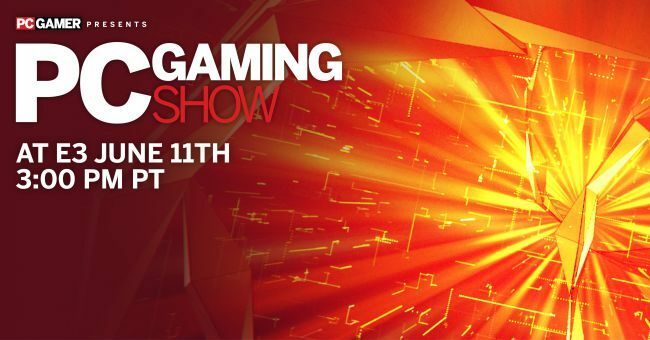 If you missed any of the announcements made during the show, then you can head over here to watch a recording of the entire PC Gaming Show.